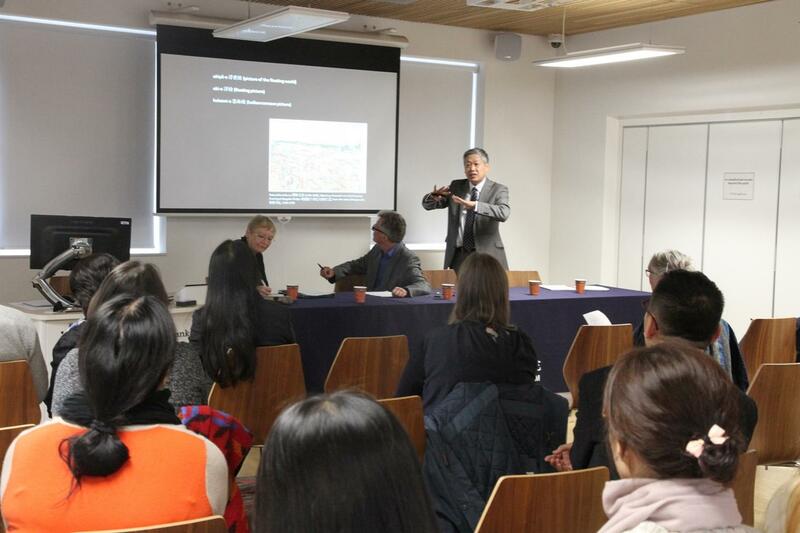 Co-hosted by London South Bank University's (LSBU) Confucius Institute for Traditional Chinese Medicine (CITCM) and School of Architecture, along with the Southeast University, the Symposium and Exhibition named 'Hills and Ravines in the Heart-Chinese Gardens and Landscape Painting' kicked off at CITCM on 28 November, 2017. 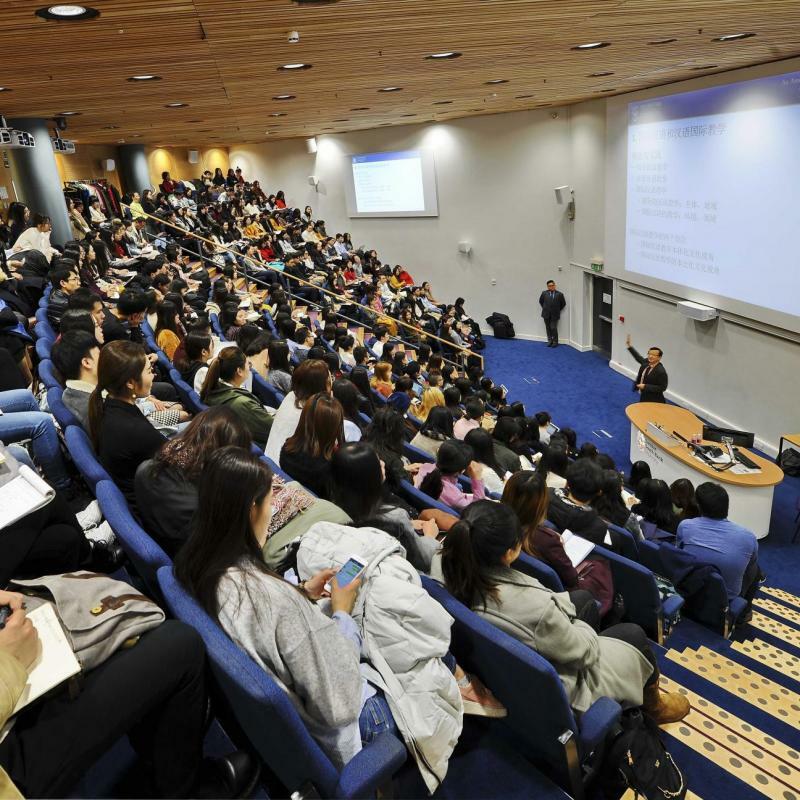 Paul Ivey, Vice-Chancellor of LSBU, and Wang Yongli, Minister Counsellor of Education at the Chinese Embassy, were invited to attend the opening ceremony and deliver speeches. Wang Yongli stated that 'this event is an epitome of the non-governmental cultural exchanges under the One Belt One Road initiative proposed by China. 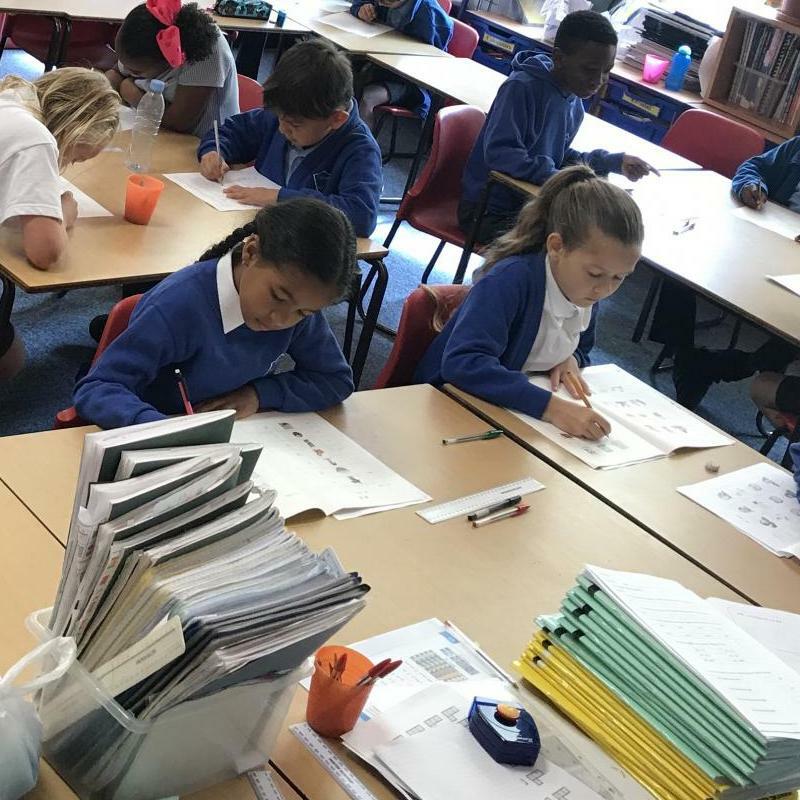 CITCM has made important contributions in facilitating cross-cultural understanding and exchange between China and Britain'. Professor Paul Ivey expressed in his speech that LSBU welcomes exchange visits of experts from both China and Britain. He went on to extend his gratitude to CITCM and Southeast University for their efforts in preparing for the symposium and exhibition. 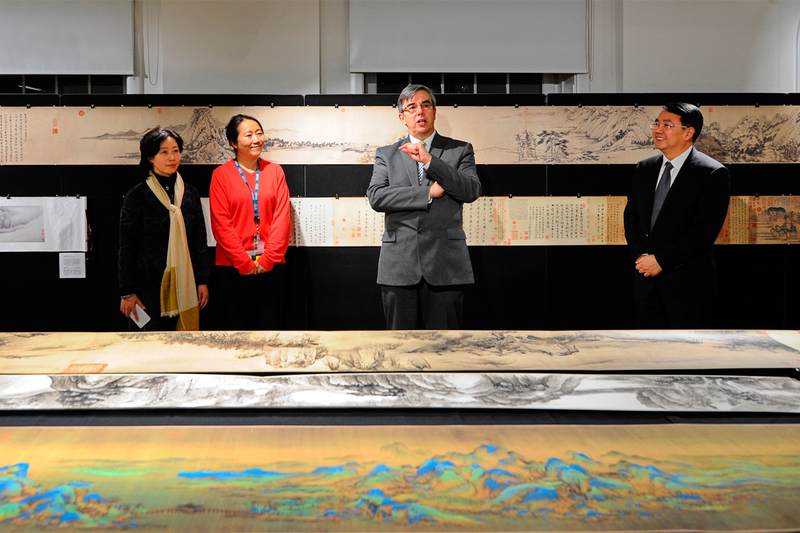 This was a 10-day exhibition displaying Chinese landscape panels of Wuxi Changchun Garden, Yangzhou Geyuan Garden, Suzhou Humble Administrator's Garden, Nanjing Zhanyuan Garden. In addition landscape paintings including 'Travel on streams and Mountains', 'Stream Bank' and 'A Thousand Miles of River's and Mountains' were exhibited. The exquisite exhibits received great admiration from the viewers. On the second day of the Symposium renowned scholars including Chen Wei, Ge Ming (Professors at Southeast University), Dr. Xia Lisen (Ph.D. at Leeds University) and Professor Xu Yinong (Director of CITCM) delivered keynote speeches and in-depth discussions on The Basis and Development of Landscape Concept; Reality, Illusion and Imagination; Rockery and Landscape in the Garden and Design Related to Landscape Concept and Landscape Painting respectively. All speakers exchanged views with the audience present. The aim of this series of events was to utilise the solid platform of intercultural understanding and exchange of Confucius Institutes to promote direct and close dialogue among disciplinary intellectuals in the historical field of Chinese gardens.